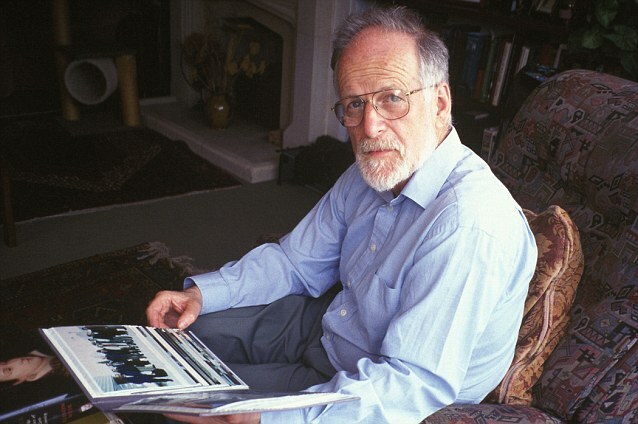 As PM promotes man who believes our spies covered up scientist’s murder… Will we now learn the truth about the death of Dr Kelly? Government re-shuffles normally pass most people by, particularly when they involve middle-ranking or junior ministers. I must confess I find it pretty difficult myself to get worked up on such occasions. But Monday’s moving of the deckchairs produced one change that sent my head spinning. 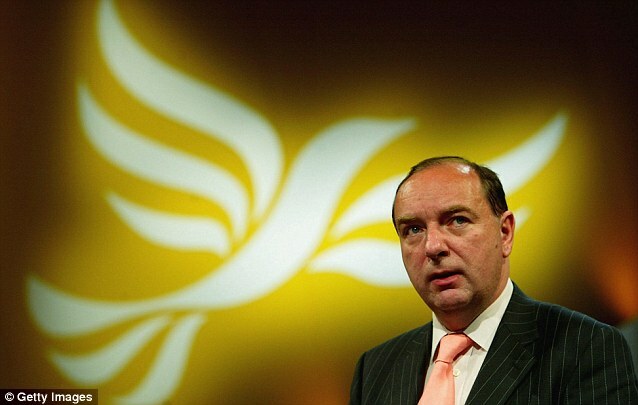 The maverick Liberal Democrat MP Norman Baker has been promoted to a number two position in the Home Office. 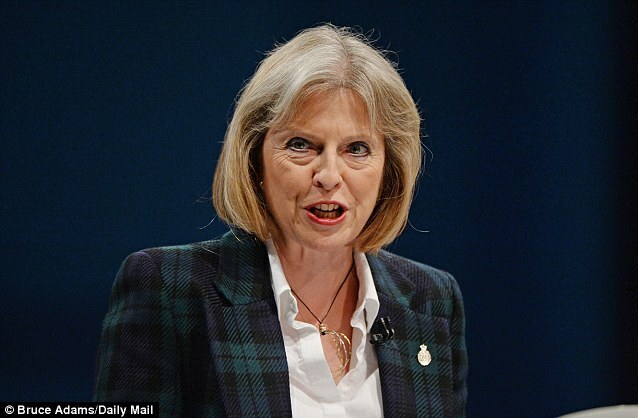 Theresa May, the Home Secretary, was not told in advance of the appointment by Downing Street. Her reported fury will certainly be shared by the security services for which she is responsible — and whose views she takes exceptionally seriously. For this same Norman Baker has written a book claiming that our very own British spooks covered up the murder of the weapons scientist Dr David Kelly by an Iraqi hit squad in July 2003. The verdict delivered by Lord Hutton in his official report was ‘suicide’. Mr Baker’s promotion has already been attacked by Establishment-minded commentators. Some more neutrally-minded people may also think that on the subject of Dr Kelly’s death, the Lib Dem MP took leave of his senses. I disagree. As it happens, I don’t share Mr Baker’s belief that Dr Kelly was murdered, but it seems that there are disturbing questions which have never been answered by the authorities. It remains incredible that there has not been a full inquest into his death. Far from being a crazed conspiracy theorist as his detractors allege, Mr Baker is a brave and sensible man who wrote an analytical book, having given up his place on the Lib Dem front bench to undertake the research. Is it too much to hope, now he is at the centre of government, that his questions might finally be addressed? 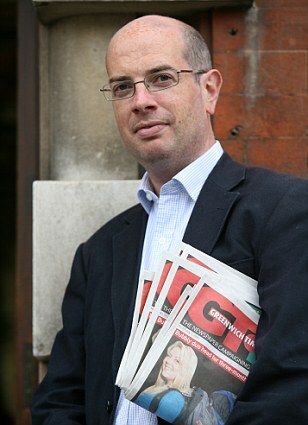 We need to go back to those febrile weeks in the summer of 2003 after the BBC journalist Andrew Gilligan alleged that the then Blair government had ‘sexed up’ its dossier making the case for war against Iraq. With help from Alastair Campbell and his fellow spin doctors, Dr Kelly was identified as Mr Gilligan’s source. A few days later, he was found dead in an Oxfordshire wood. His left wrist was slashed, and he had allegedly ingested 29 co-proxamol painkillers. Curiously, there were no fingerprints on the five items found by Dr Kelly’s body, including the knife. An inquest was opened into Dr Kelly’s death. But it was adjourned indefinitely three weeks later on the orders of Lord Falconer, the Lord Chancellor, who owed his position to Tony Blair, an old and close friend. Lord Falconer justified himself by saying that he wanted to ‘prevent duplication’. Already, only three hours after the discovery of Dr Kelly’s body, Lord Falconer had asked Lord Hutton, a friendly Establishment judge, to undertake a separate inquiry into his death. That same morning, Lord Falconer had spoken twice on the phone to Mr Blair, who was on a plane from Washington to Tokyo. In the event, Lord Hutton’s investigation into the death took up only a small part of his 700-page report. He later conceded in a letter to Mr Baker that ‘as there was little serious dispute as to the background facts’ he had decided to limit the amount of cross-examination touching upon Dr Kelly’s death. The process was less thorough than it would have been in a coroner’s court. Mr Baker points out in his book that the forensic scientist Alex Allan told the Hutton Inquiry there was not enough co-proxamol in Dr Kelly’s blood to kill him. Another anomaly among the host of questions he raises is the oddity of the injury to Dr Kelly’s left wrist. According to the pathologist Dr Nicholas Hunt, only one blood vessel was cut — the ulnar artery. Then there is the assertion of Mai Pederson, a close friend of Dr Kelly, who has confirmed that he hated all types of tablets, and had an aversion to swallowing even a headache pill. Moreover, she has said that the weapons scientist had a weak right arm, and was incapable of cutting steak, let alone his left wrist. There are many other objections of this sort raised by Mr Baker, as well as by others who have looked carefully at this case. Very possibly there is a good answer to all of them. The trouble is that we haven’t been given them because there has been no proper inquest. My natural response is that it is absurd to imagine Iraqi dissidents roaming the English countryside and bumping off the man who was probably Britain’s foremost weapons expert. It is Mr Baker’s seemingly unlikely suggestion that anti-Saddam Hussein Iraqi dissidents wanted to get rid of Dr Kelly because he had exposed as bogus the claim that Saddam had weapons of mass destruction. But we should weigh in the balance the testimony of the British diplomat David Boucher, who told the Hutton Inquiry that, some months before Dr Kelly’s death, he had asked him what would happen if Iraq were invaded. Dr Kelly replied that he ‘would probably be found dead in the woods’. In the end, I have to admit that, doubtless through conditioning, I find it difficult to conceive of our own intelligence services covering up a murder committed by Iraqis who were allies of the Blair regime. But what if I am wrong? What if they did ‘clean up’ a murder scene, wiping that knife free of fingerprints? Mr Baker has thought carefully about it all and, before dismissing him as a conspiracy theorist, his Establishment critics would do well to read what he has written. I have no doubt, by the way, that he hasn’t changed his mind, even though he said yesterday that he had ‘closed the door’ on the Kelly case and ‘moved onto other things’. His book is a meticulously argued polemic, not a set of whimsical theories which he would ever wish to disavow. He is one of nature’s outsiders, a man prepared to take on his party or government or Parliament whenever he thinks they are at fault — as he did when criticising greedy MPs before, and during, the expenses scandal. Thank God we have such men as MPs — and, wonder of wonders, that this particular one should now be a fairly senior minister. His responsibilities in the Home Office have to do with drugs policy, crime and disorder and forensic science, rather than the supervision of spooks. 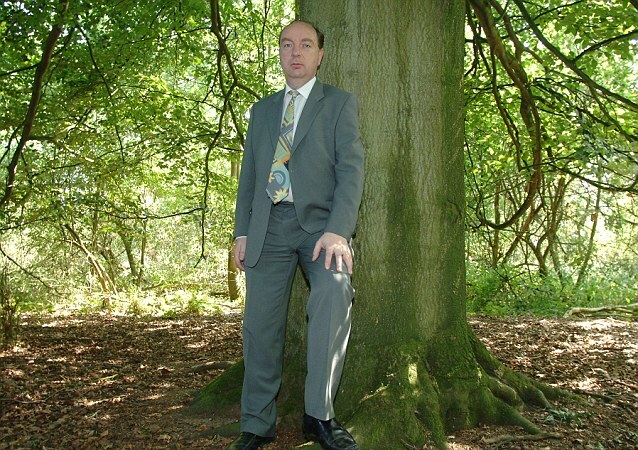 Nonetheless, the indefatigable Norman Baker has an unprecedented opportunity to make the case for a new inquest behind the scenes. What is there to lose? What does the British State fear? It may take five, ten or 20 years, but justice demands that one day there will have to be an inquest into the strange death of David Kelly.